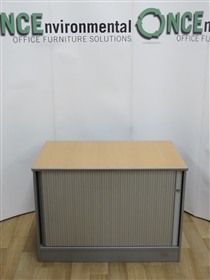 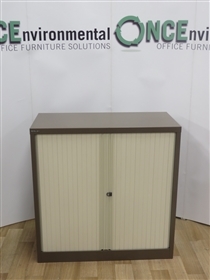 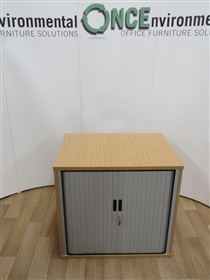 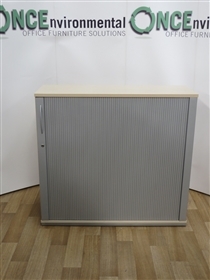 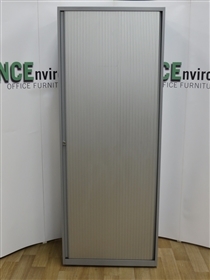 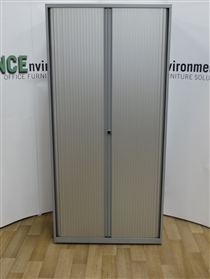 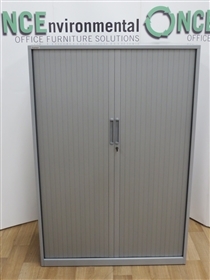 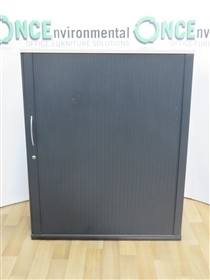 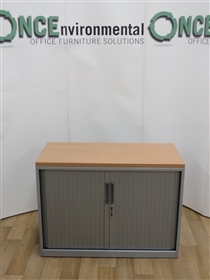 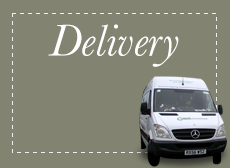 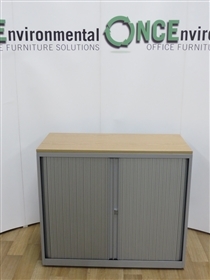 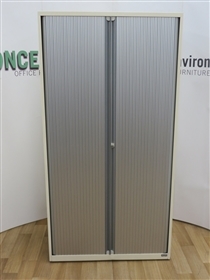 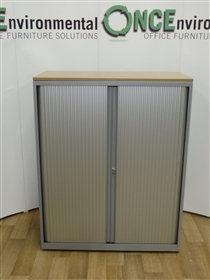 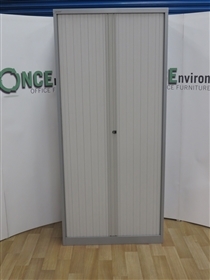 1960H x 1000W x 470D Tambour Door Cupboard..
1000H x 800W x 470D Tambour Door Cupboard. 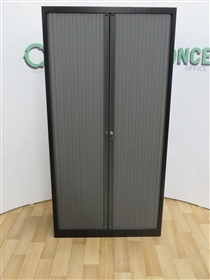 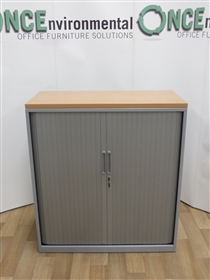 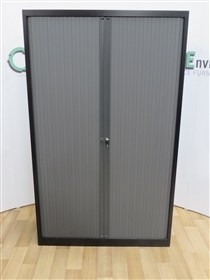 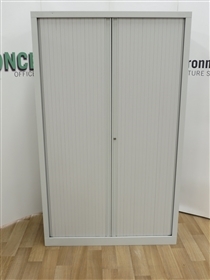 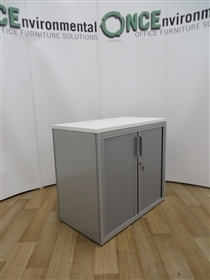 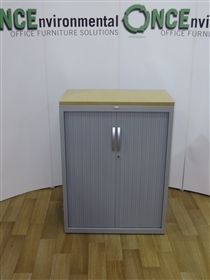 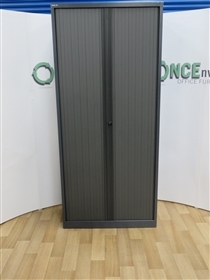 1180H x 1200W x 470D Tambour Door Cupboard. 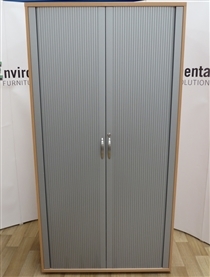 Ahrend 1090H x 800W x 450D Tambour Door Cupboard. 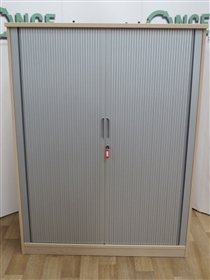 Triumph 1300H x 800W x 475D Tambour Door Cupboard. 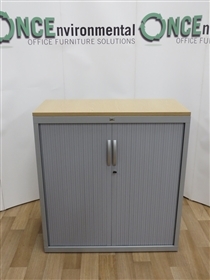 Triumph 1050H x 800W x 475D Tambour Door Cupboard.